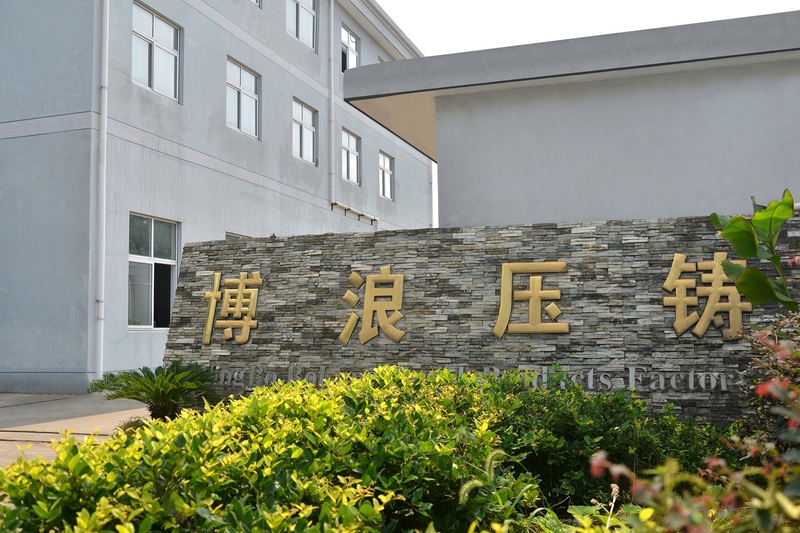 In the casting process should not only pay attention to the structure of the casting technology, advanced die-casting mould, die casting machine performance and structure quality, normative adaptability and selection of die casting alloy smelting process; more important role parameters attention pressure, temperature and time on the quality of castings. 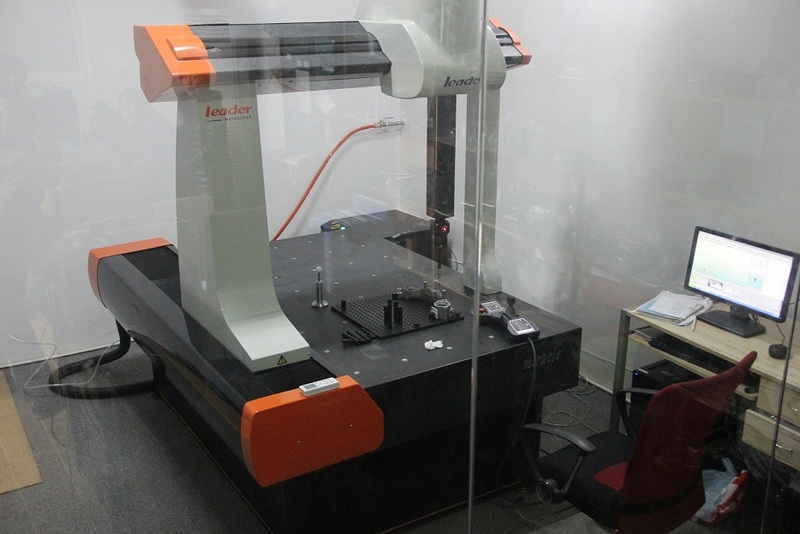 It is important to control these parameters effectively in the die casting process. Based on such technology processes, the products will have nice consistency, stable quality, avoiding the issues detrimental to safety handling. 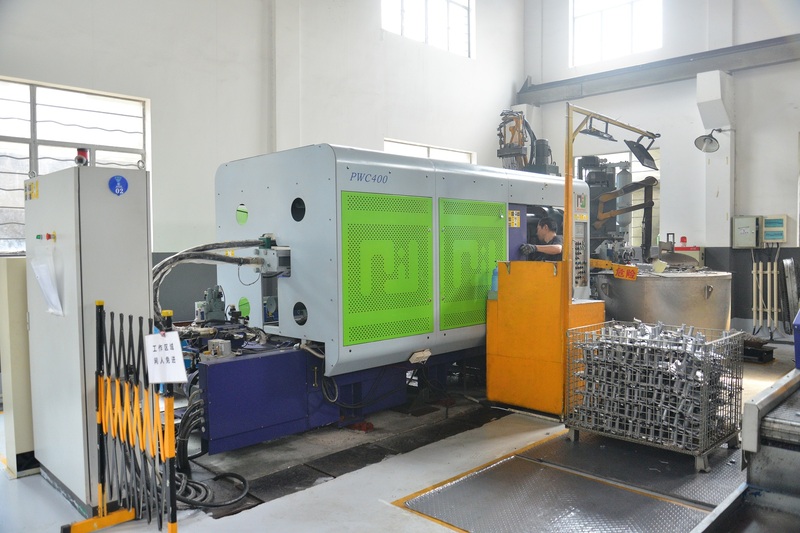 The material of this part is ADC12, a kind of material conforming to standard JIS H 5302-2000, this material has good fluidity, which is good for filling the mold while die casting. Looking for ideal High Precision Motor Housing Manufacturer & supplier ? We have a wide selection at great prices to help you get creative. 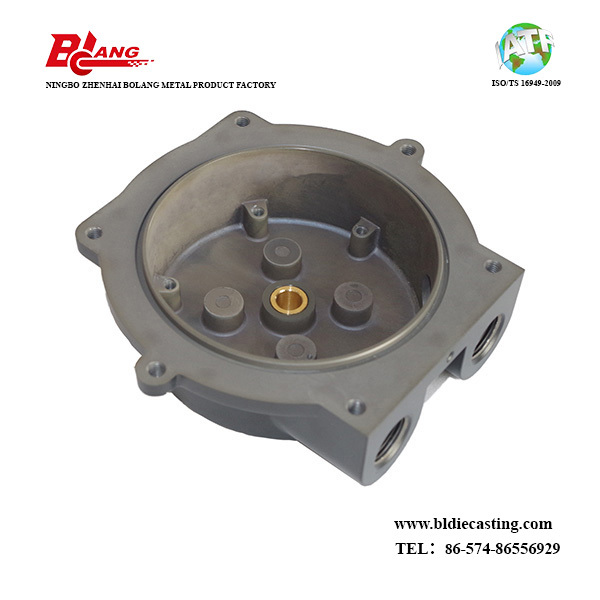 All the High Precision Aluminum Die Casting Motor Housing are quality guaranteed. 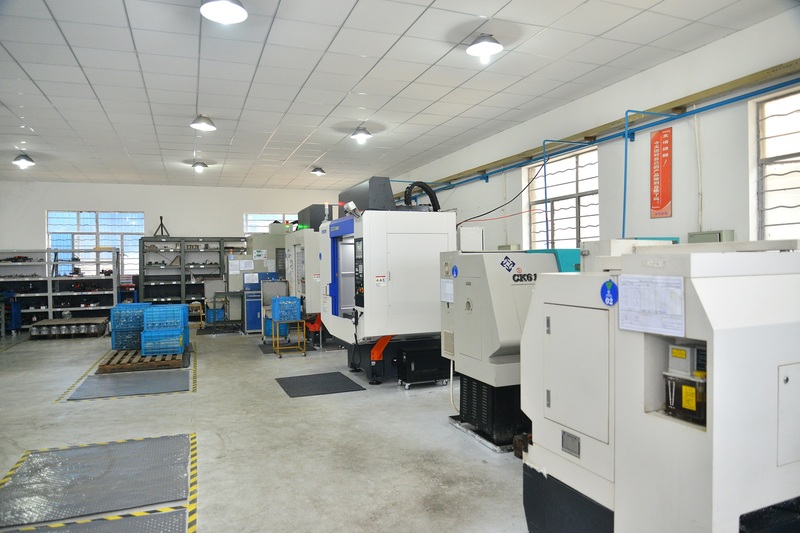 We are China Origin Factory of Precision CNC Alunimum Die Casting Motor Housing. If you have any question, please feel free to contact us.